No matter how you choose to look at it, or what traditions you count on, spring has arrived! For Kentucky Lake, that means opening season! 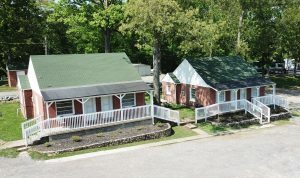 Many of our marinas and resorts along the shores of Kentucky Lake will be opening their doors in preparation for spring fishing and summer fun! 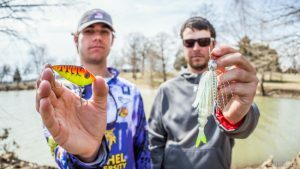 The spring crappie run on Kentucky Lake has become an annual holiday for many recreational anglers and the Kentucky Department of Fish & Wildlife has given crappie fishing on Kentucky Lake a thumbs up! Throughout this blog, we are going provide some tips and best practices for planning your spring crappie fishing trip to Kentucky Lake! First, let’s talk about the fish! What do you need to know about the sport fish in our waters. Recently, the dept. of Fish and wildlife released their 2019 Fishing Outlook report. 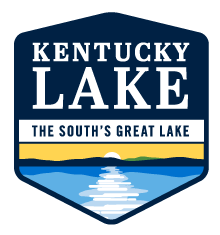 Kentucky Lake received an excellent rating for catfish and panfish; a good rating for crappie and both large and smallmouth bass. 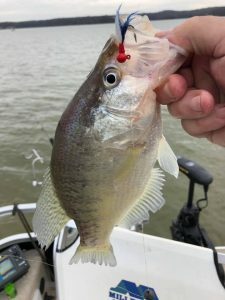 According to their report, crappie fish are currently shallow around brush piles and stake beds and local anglers have begun trolling small crankbaits which seems to be effective. Many guides have posted about having much more favorable conditions now that the flooding has started to recede. We are pleased with our first weekend of spring fishing tournaments looked. The bass are here! The Dept. of Fish and Wildlife stated that due to an excellent spawning in 2016, the bass are making their way back into our fishery, plenty of large bass remain available and some giants have been caught recently. Just visit the media gallery from FLW’s Yeti College Open for proof! The collegiate anglers were having a blast last weekend! So now that you have decided to come fishing on Kentucky Lake, where does the planning begin? 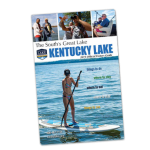 Here are a couple of easy steps and things to consider when planning your fishing trip to KY Lake! First, determine what type of lodging fits best for you needs. Our accommodations range from cabins and cottages, to motel rooms, and private homes. For some anglers, they prefer the serene setting of a private home while others enjoy the camaraderie that happens around a nightly fire or a set of picnic tables at places such as Fin N Feather lodge or Whispering Oaks. Some anglers want to be right on the water at places such as Moors or Big Bear Resort. We also have hotels that provide power stations for your boats such as Super 8 in Calvert City. Either way, finding a room is easy by utilizing our website and Kentucky Lake Trip Planner. Once you have made your lodging decision simply click the “add to itinerary” button to keep all your pertinent trip information on one simple list. Secondly, you need to decide if you want a guided fishing trip. 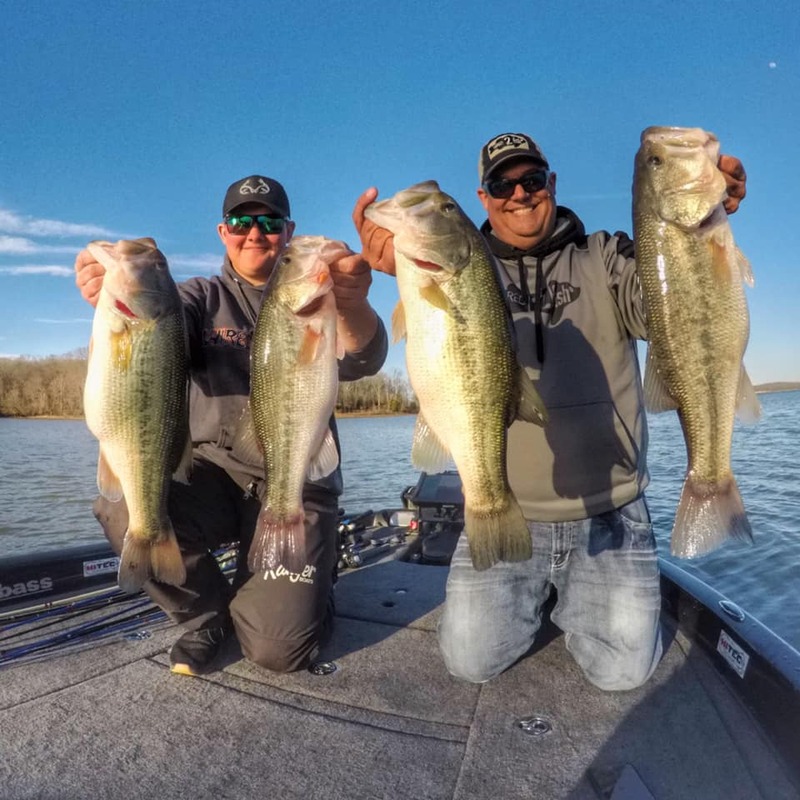 If this is your first time to Kentucky Lake or at least your first time in a while, we recommend utilizing one our local fishing guides. They have made it their mission to know these waters and discover what works and what doesn’t when it comes to catching fish. There are a few guides listed on our fishing page and well as neighboring sites such as explorekentuckylake.com and kentuckylake.com. And if you still can’t find who your looking for, as always a simple Google or Facebook search of Kentucky Lake fishing guides will do the trick! If you hoping for a self-guided trip, it still would benefit you to read the fishing reports that these guides post each month, just for some idea of what’s working most recently. Our fishery is doing well and much better than last year, but the way anglers are fishing is changing and evolving. If you select a guide, don’t forget to add his contact info to your itinerary page! Lastly, finishing up planning your trip by identifying any other must-see or must-eat stops you might want to make. 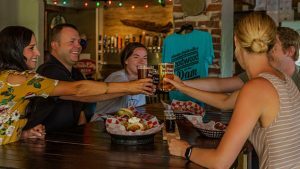 We highly recommend breakfast at Fast Eddie’s, lunch at Ralph’s, or possibly a cold brew at the Dam Brewhaus after a long day on the water! Pick up some fun souvenirs at the Hitching Post or Shop-O-Rama, and maybe even catch a country music show at the Kentucky Opry! 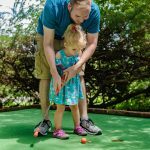 All of these fun foodie stops and other attractions can be added to your custom made itinerary which helps keep you and your trip organized. For any specific questions on booking your trip or information about the area, feel free to call the Convention & Visitors Bureau Monday through Friday from 8:00AM to 4:30PM central time; our number 270-527-3128 or toll free at 1-800-467-7145. We would love to assist you in any way to help make your fishing trip to Kentucky Lake, the South’s Great Lake as great as it can be! Happy fishing!